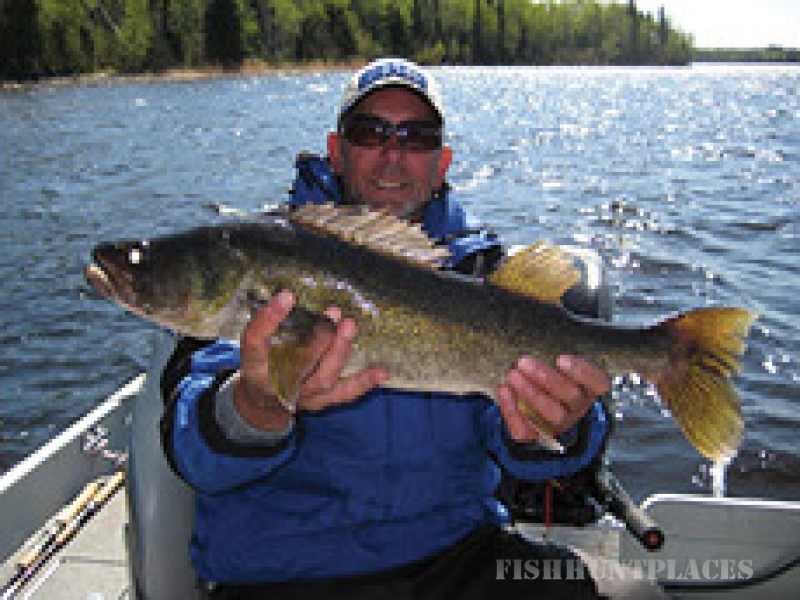 Your next Northwestern Ontario Walleye and Northern Pike fishing vacation should include a trip to Procyk’s Anglers Paradise Lodge. 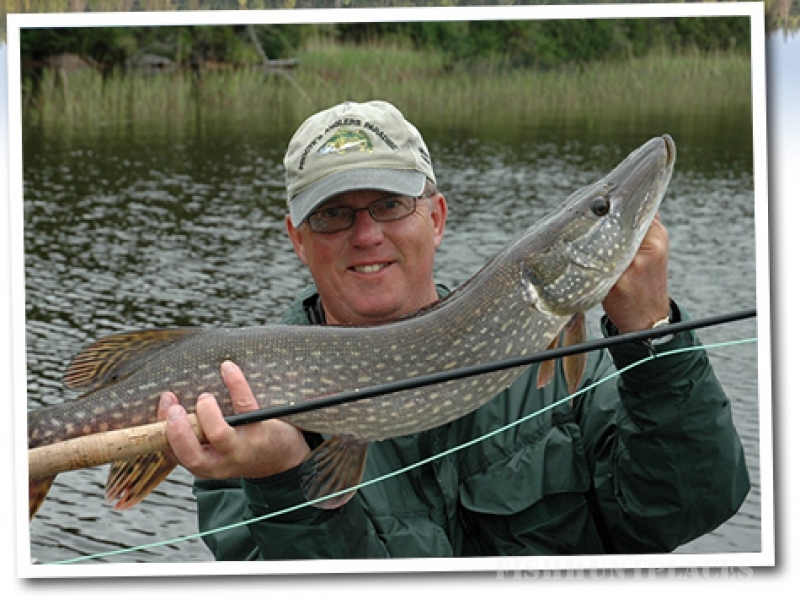 Located on the Gullrock chain of Lakes, Procyk’s is known for it’s abundance of Walleye and Northern Pike. The Gullrock chain of lakes is comprised of 5 lakes teeming with trophy sized Walleye and Northern Pike that can be found amongst the sunken islands, weedy flats, steep drop-offs and varied structure that this Northwestern Ontario fishing destination is famous for. Aside from great wilderness fishing opportunities we offer a wide variety of other activities in the event that you want a change of pace. Visit our activities page to find out more. Located a short drive from Red Lake, Procyk’s is a family run housekeeping fishing camp catering to both avid fishermen and families alike. We offer reasonable ratesand modern clean facilities.